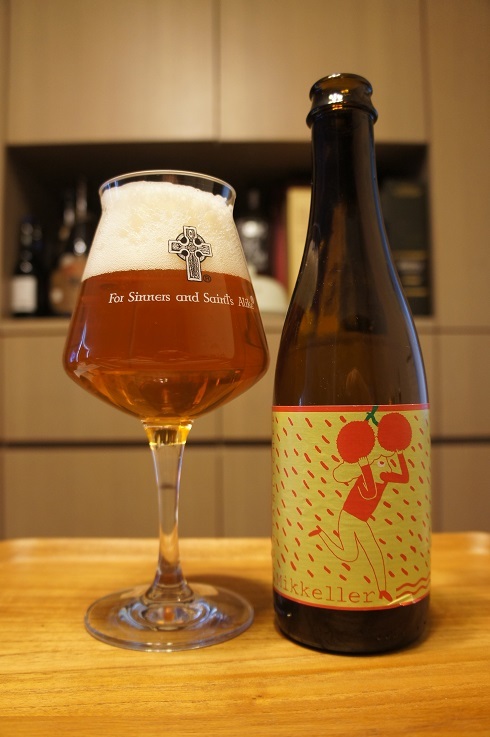 Brewer Description: (from bottle) Sour ale brewed with lychee & aged in oak barrels. Intro: A 375ml bottle with a best before date of 15th June 2027. Poured into a Lost Abbey teku glass. Appearance: A clear copper colour with a two finger white head that had decent retention and left some nice lacing. Aroma: Light tartness, lychee, white grape, light funk and oak. 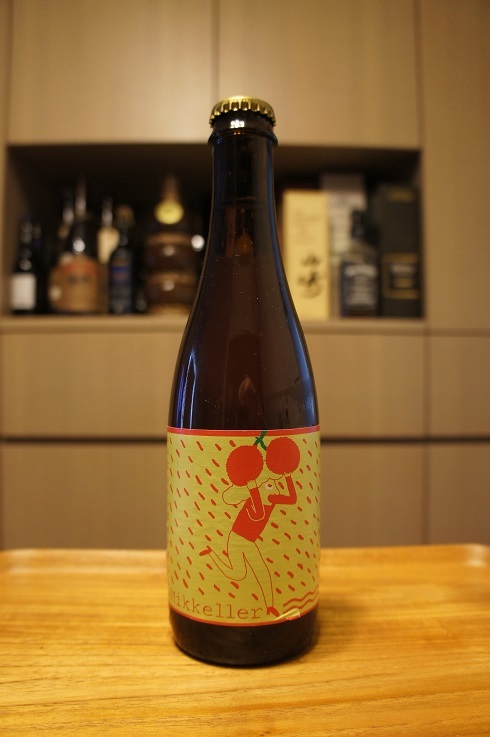 Taste: Lightly sour, light lychee, grape, funk and oak. Overall: This was nice. Lychee definitely could be stronger as I’m finding quite a few elderflower beers with stronger lychee flavours, however aside from the fruit, this was one of the more balanced Spontan beers in the lineup.